Do you have condensation inside your DGUnit? 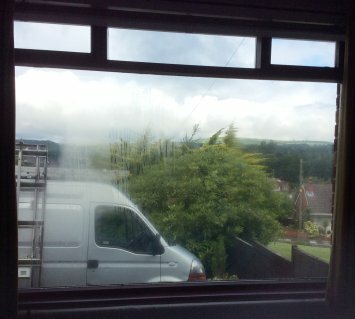 Is there condensation on the inside window pane of your room? For honest and helpful advice, contact Roy today! Roy Mc Naught has been in business since 1976, providing a personal first class service to his customers. 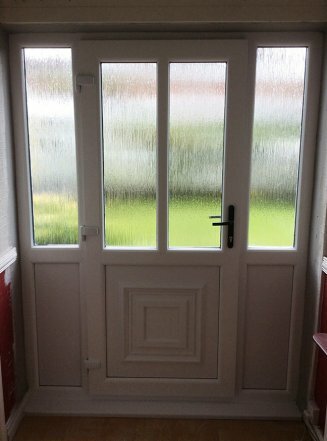 As a local tradesman Roy strives to assist and advise his customers to the best of his ability. 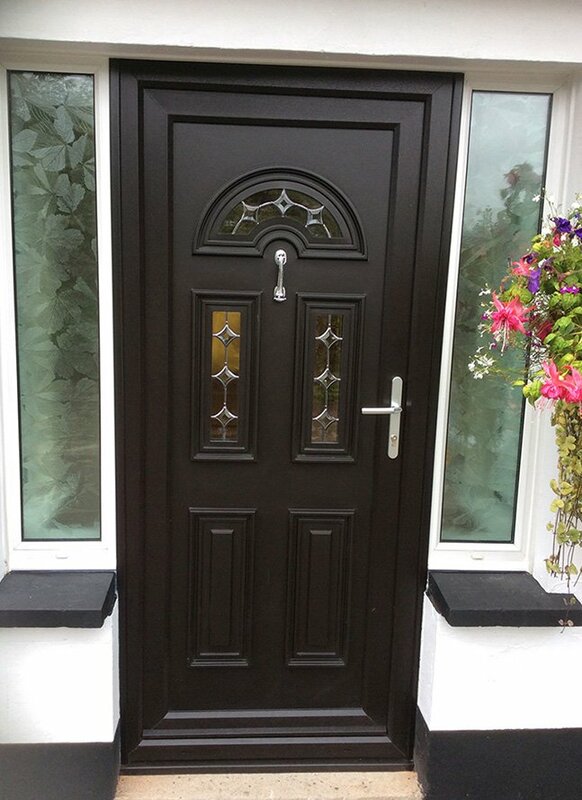 Only quality products are supplied and fitted. Double Glazed Units by Glasseal. 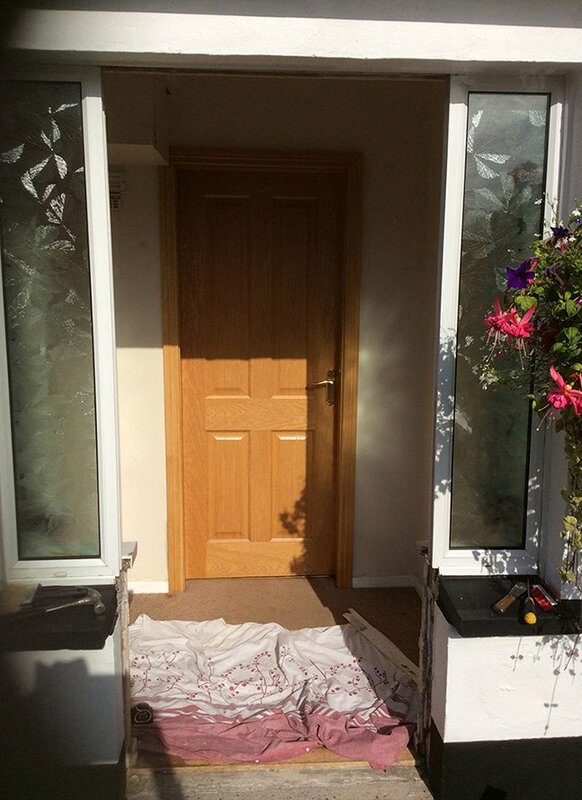 Rehau UPVC Window Frames and Doors by Dessian and uPVC Door panels by Newworld. 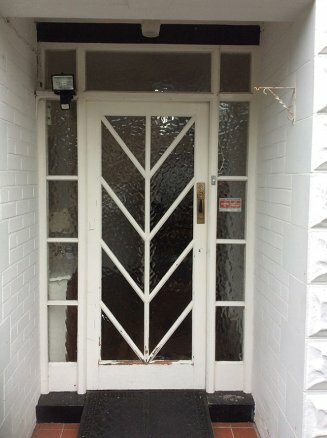 RMN Glazing carry out full maintenance repair work on existing uPVC Window Frames and Door. 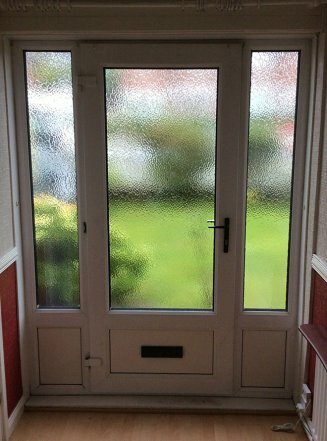 We can replace Hinges – Locks - Window & Door handles – Door lock cylinders - Trickle vents - Double Glazed Units. Rubber seal. Reseal the outside of existing Window/Door frames. Don’t worry if your existing Window frame do not have trickle vents fitted. 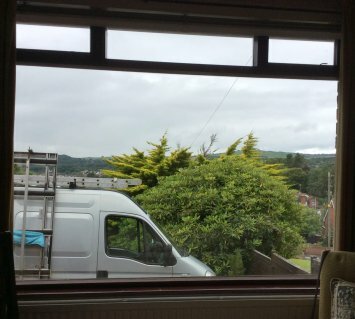 We can survey your windows to confirm if it is possible to fit new trickle vent so as to allow air flow in your home. 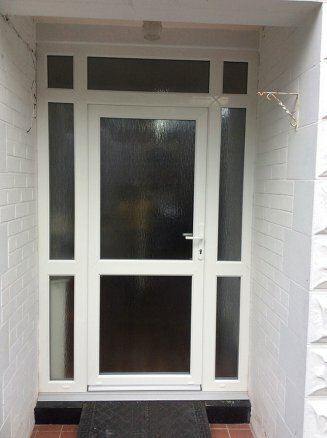 Upgrade your existing Double Glazed Units to energy efficient units to cut down on heat loss. Click here for more details.